We use the highest industry encryption standards to ensure that data removal is thorough, yet safe and secure. You can manually adjust the level of security you want in the deletion process, and in turn, regain valuable disk space too. 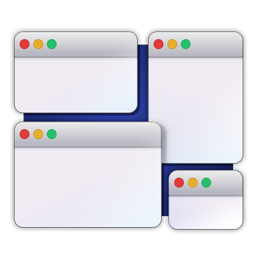 Support for the major browsers (Safari, Firefox, Chrome) to help you remove Caches, Cookies, History, Downloads, Forms, Recent Searches, Web Storage, Last Session Information and much more. 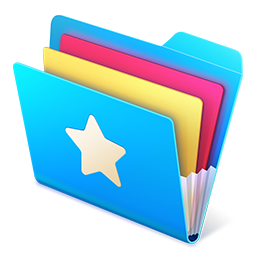 The ability to overwrite files with up to 35 passes helps to ensure complete removal of sensitive information contained within apps such as Safari. 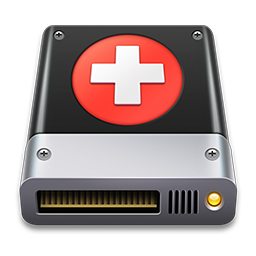 Removal of such data also enables you to recover vital lost space on your Mac. You can also use Privacy Protector on QuickTime Player, Finder and Preview to remove Caches, Download Quarantine History and Recent Items.